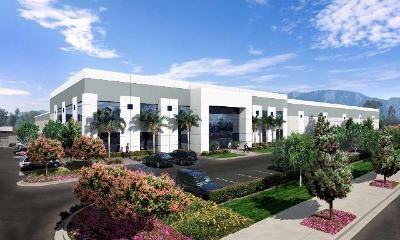 This 282,000 square foot corporate headquarters facility was constructed in East Anaheim, California, for Galleria, Inc., a large importing and distribution company. The building includes over 30,000 square feet of two-story offices, high clearance warehouse, and a large, fully secured truck yard. The project was completed on a fee-development basis on behalf of an owner/investor from northern California.